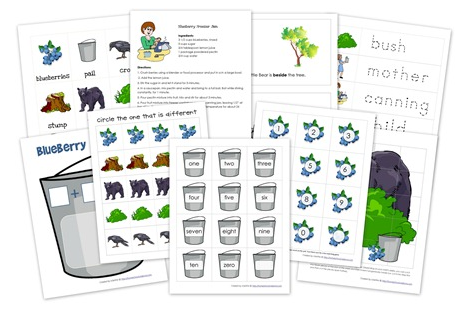 Download a free Blueberries for Sal preschool printable pack from Homeschool Creations. 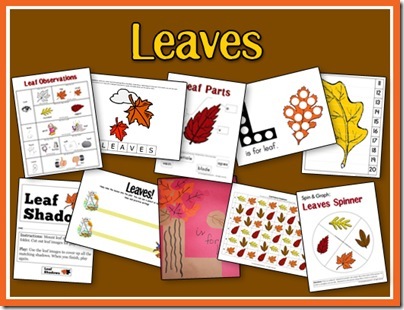 Download a free L is for Leaf Preschool Printable Pack from 2 Teaching Mommies. 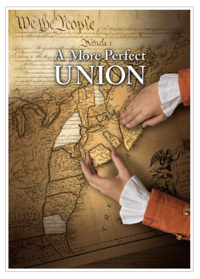 The Electronic Field Trip, “A More Perfect Union”, tells the story of the ratification of the [US] Constitution and has as the first person narrator a young student from the late 1700s. This Electronic Field Trip builds background knowledge for educators and students, leading to better understanding of the challenges and choices made during the ratification of our Constitution. 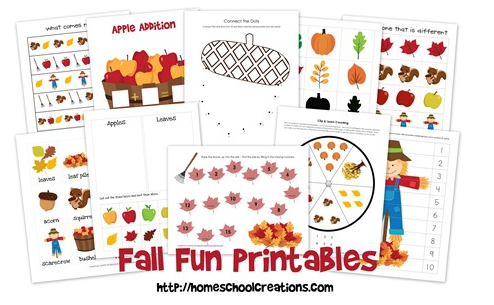 The electronic field trip includes interactive games, lesson plans, a teacher’s guide, and more. 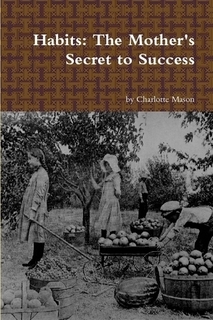 Download a free copy of Habits: The Mother’s Secret to Success by Charlotte Mason. Thanks, A Frugal Simple Life! 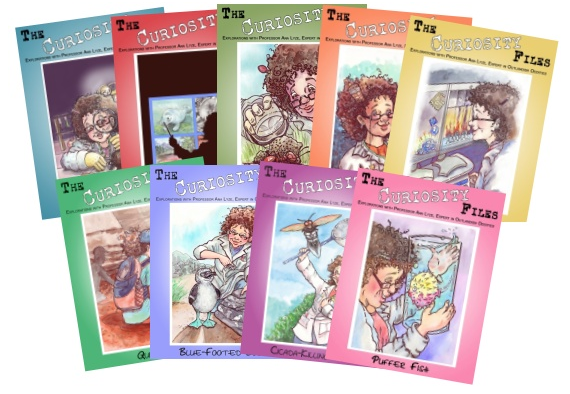 The Old Schoolhouse Magazine is offering nine different free Curiosity Files Unit Studies for free download right now. The code to download them for free is available on their blog here.